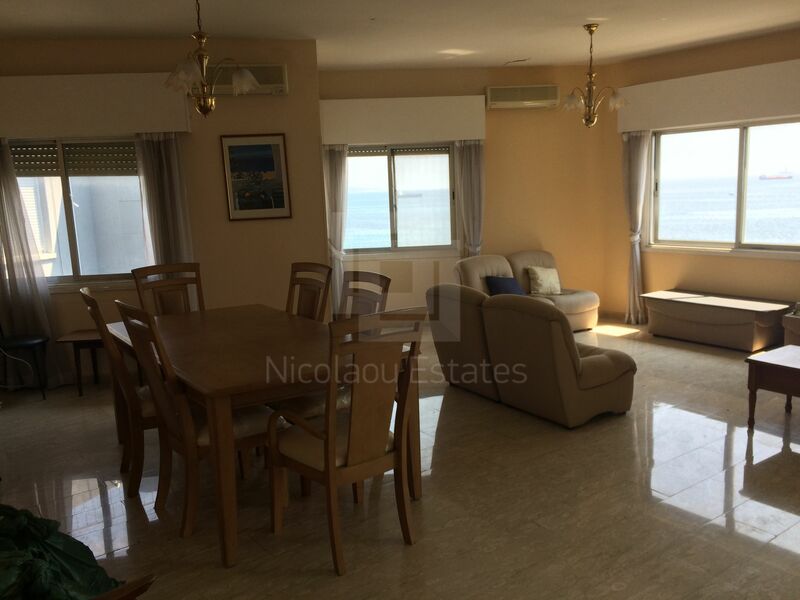 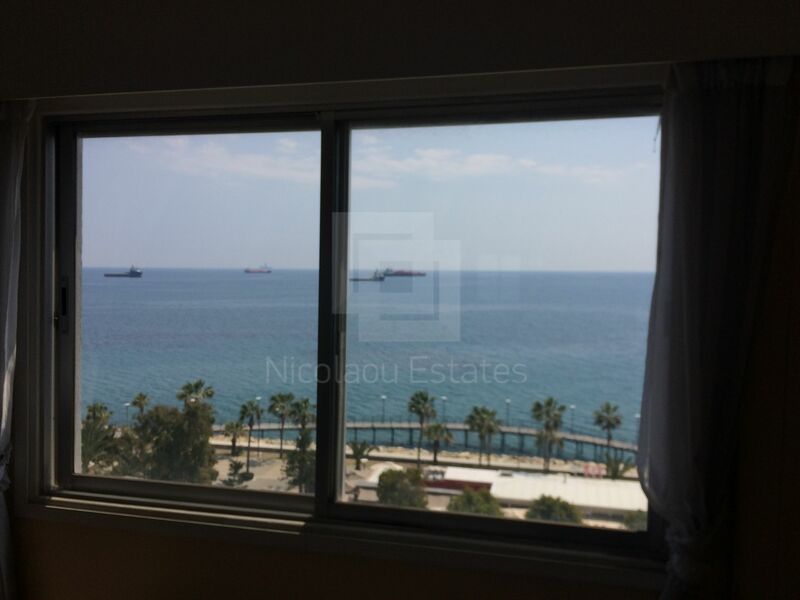 This is an amazing opportunity to own a spacious three bedroom apartment near Limassol marina, with unobstructed sea views. 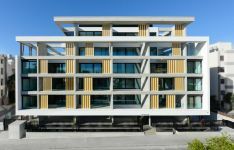 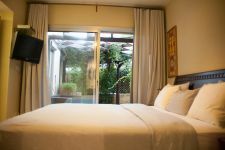 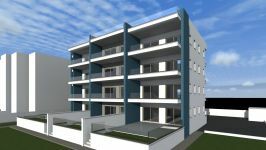 The apartment is on the 7th floor and consists of a living room, a dining area, a kitchen, three bedrooms and two bathrooms. 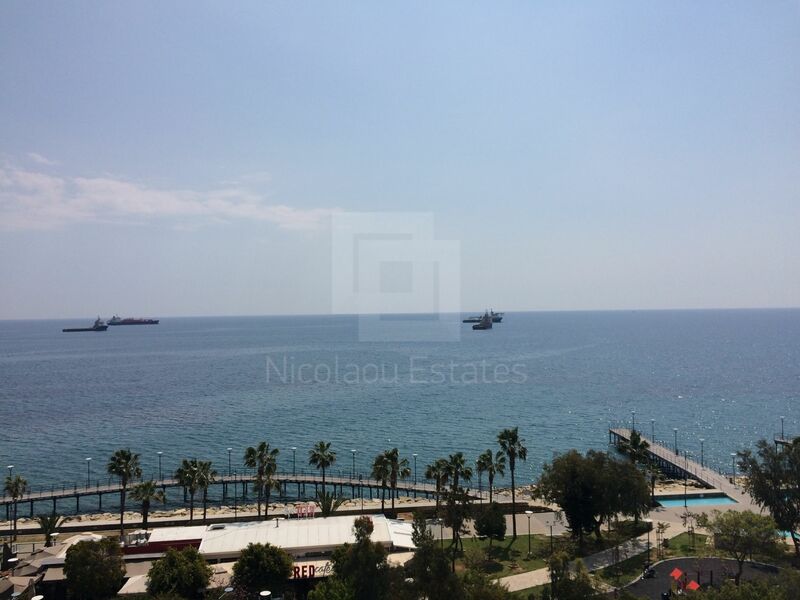 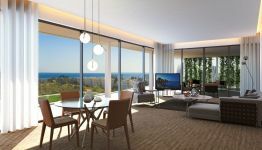 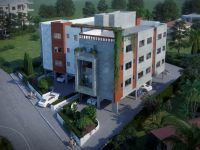 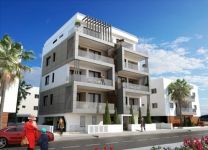 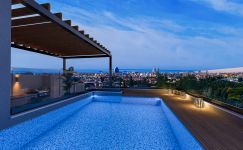 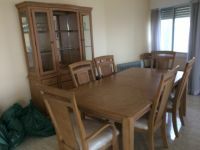 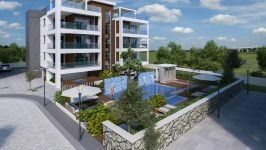 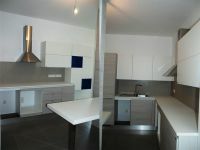 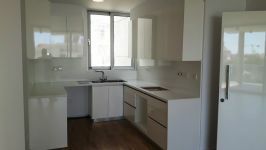 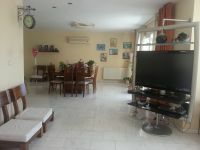 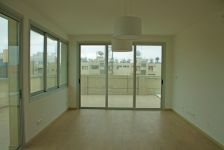 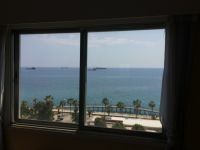 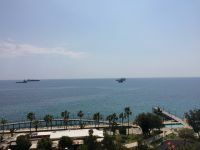 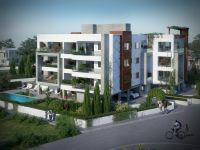 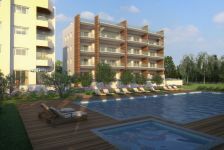 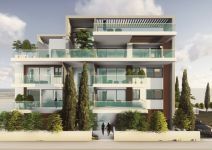 This 3-bedroom apartment in Town Center, Limassol is being offered for sale at EUR 600.000.